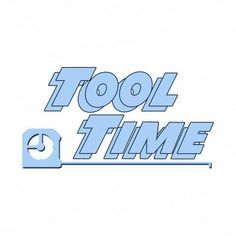 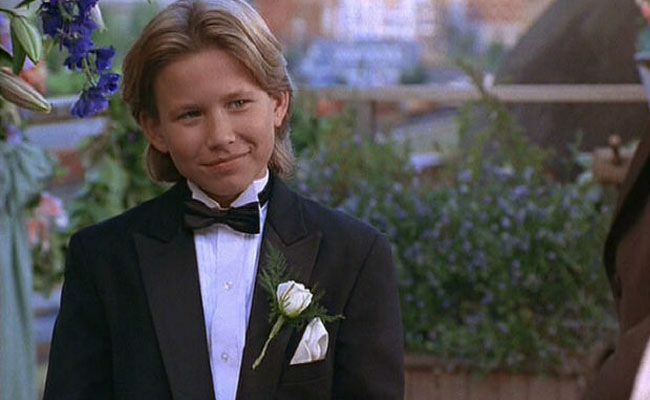 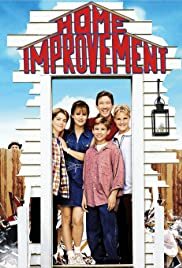 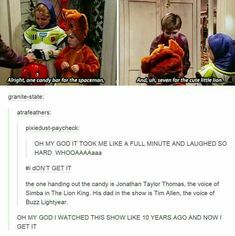 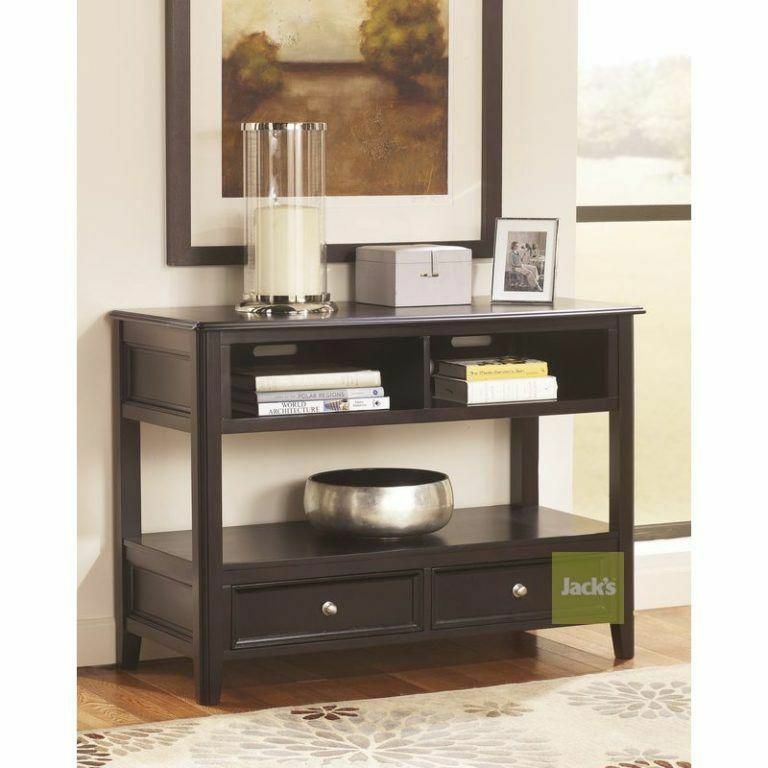 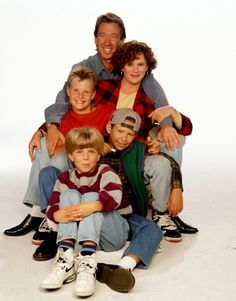 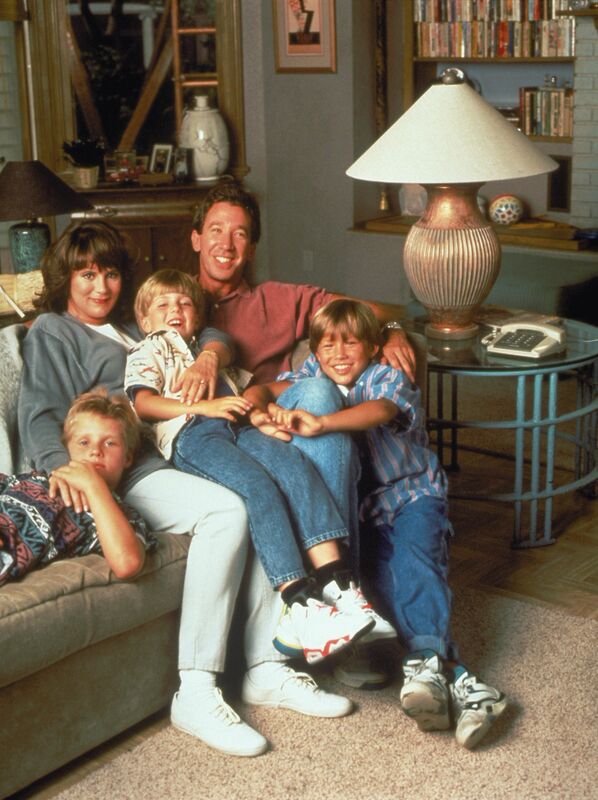 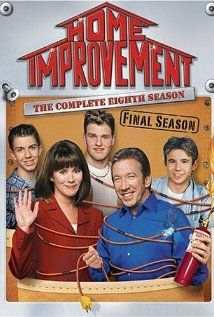 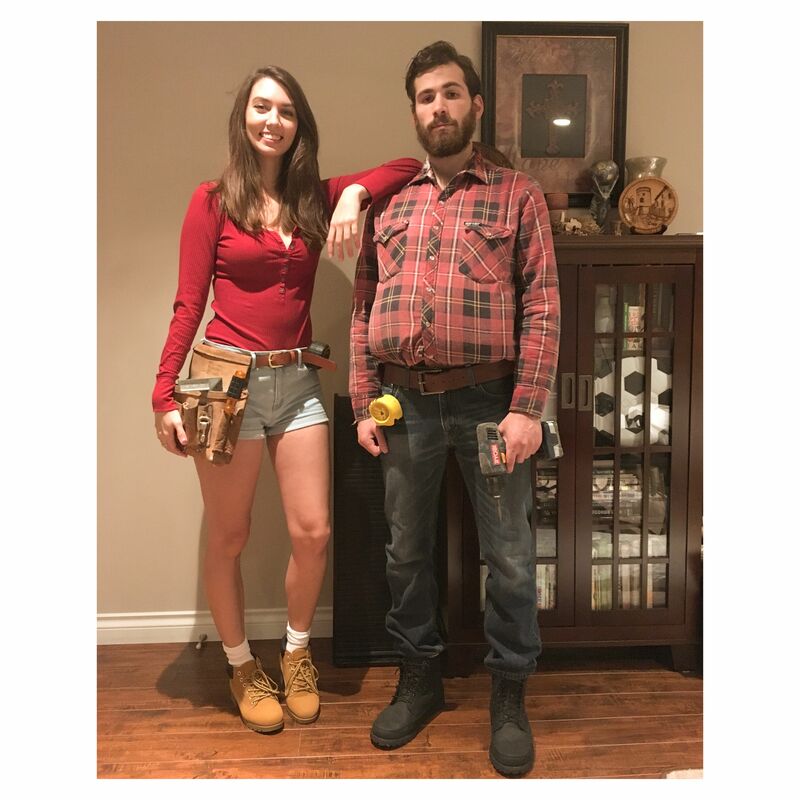 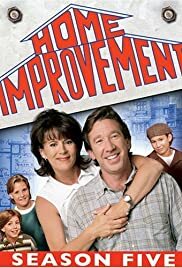 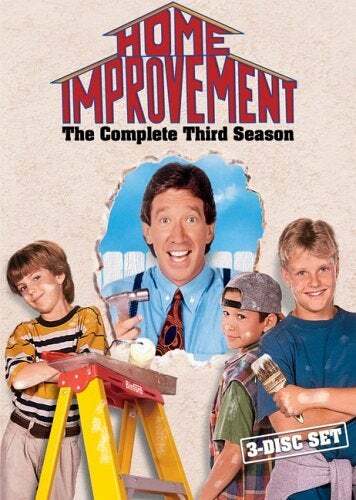 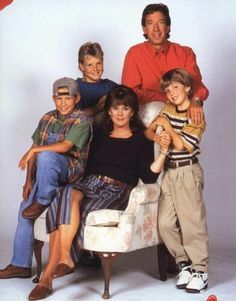 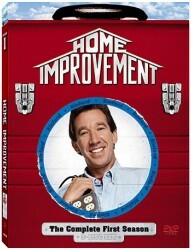 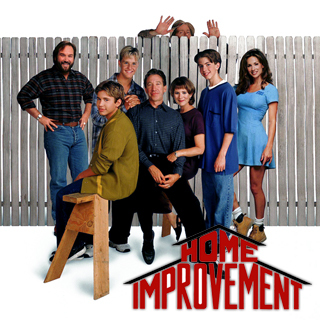 Home Improvement - Totally watched it for JTT. 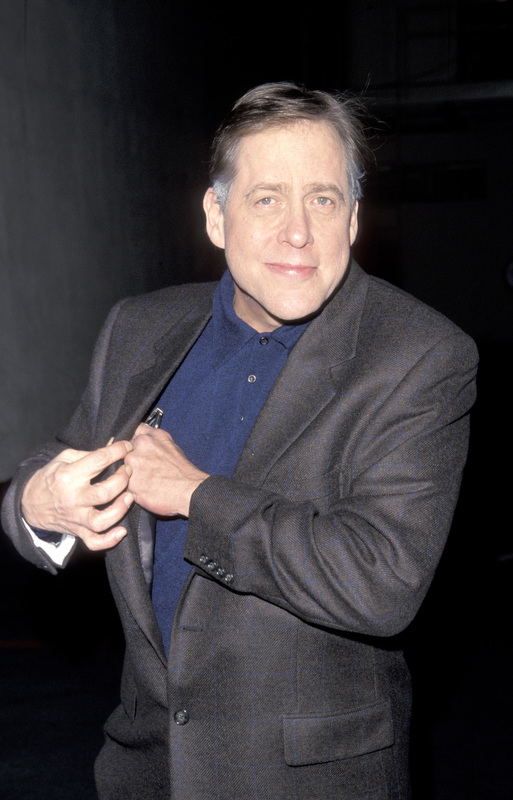 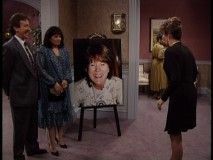 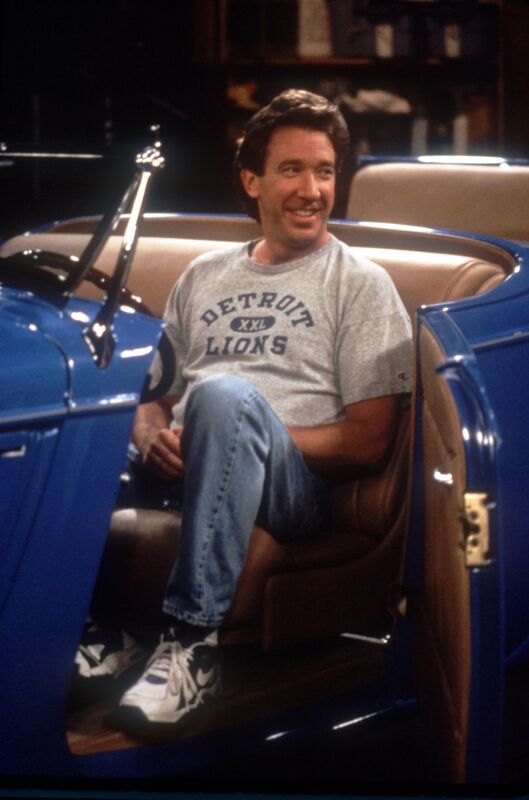 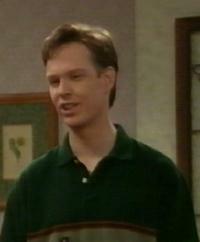 Remember that episode of Home Improvement where Tim blew up Jill's driver's licence picture? 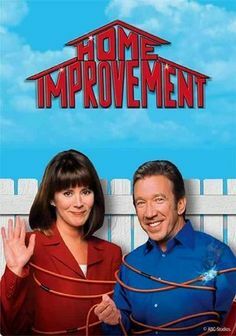 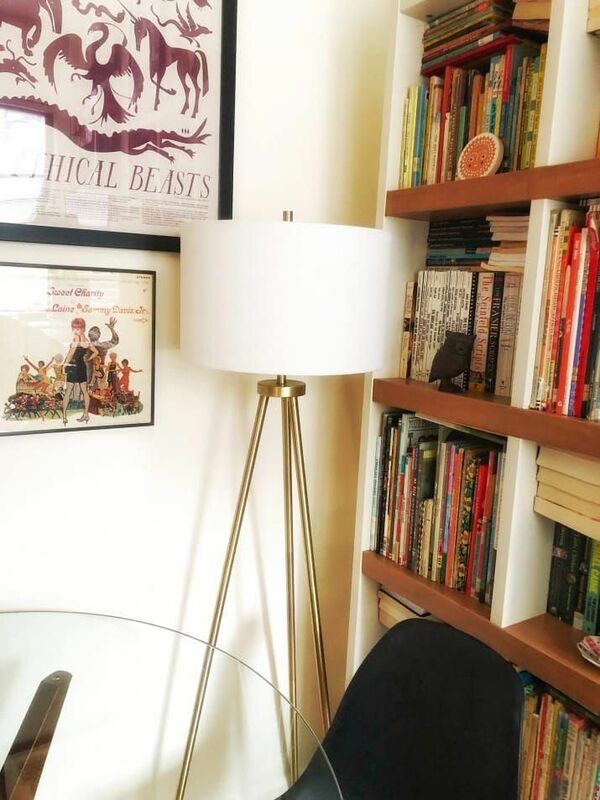 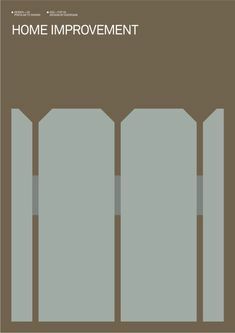 ... Home Improvement. 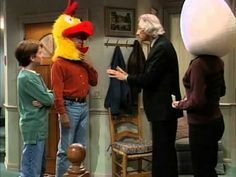 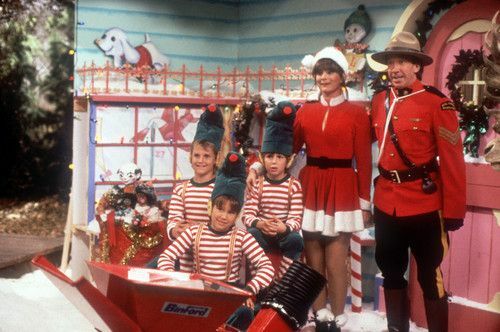 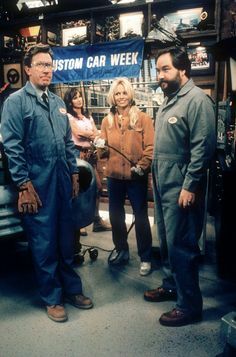 The Great Race II episode in Season 3. 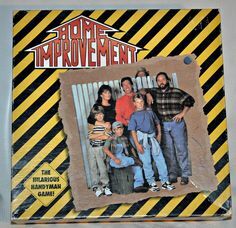 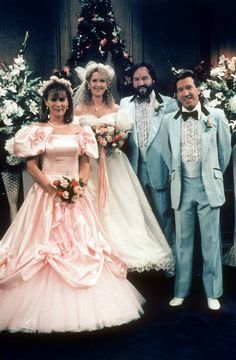 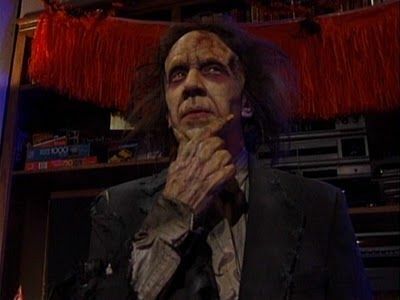 One of my very favourite shoes of the Home Improvement (especially their Halloween episodes). 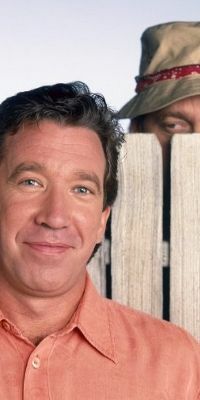 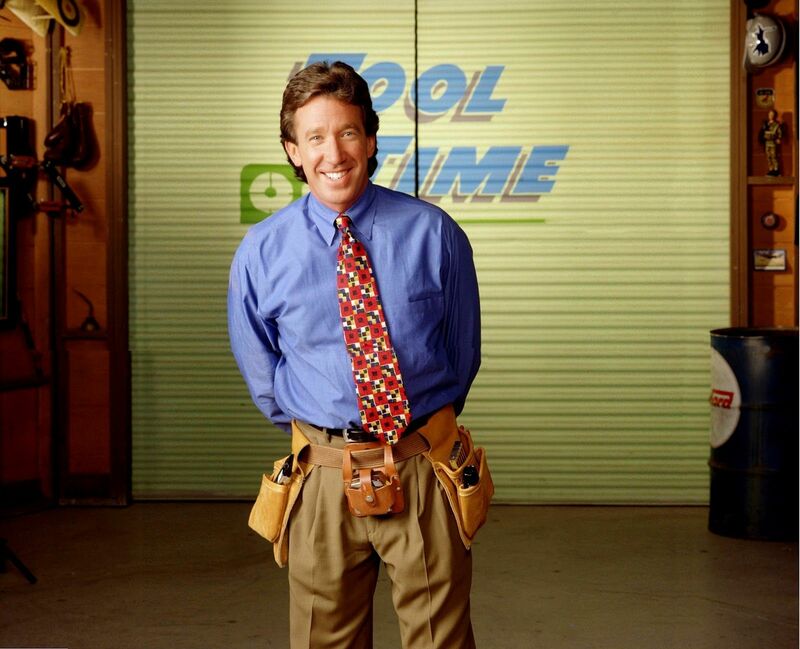 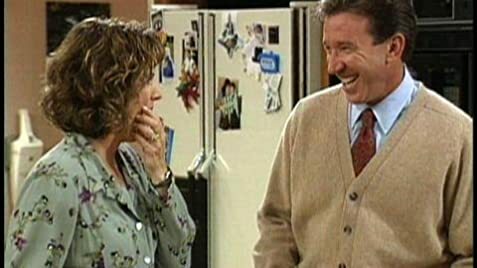 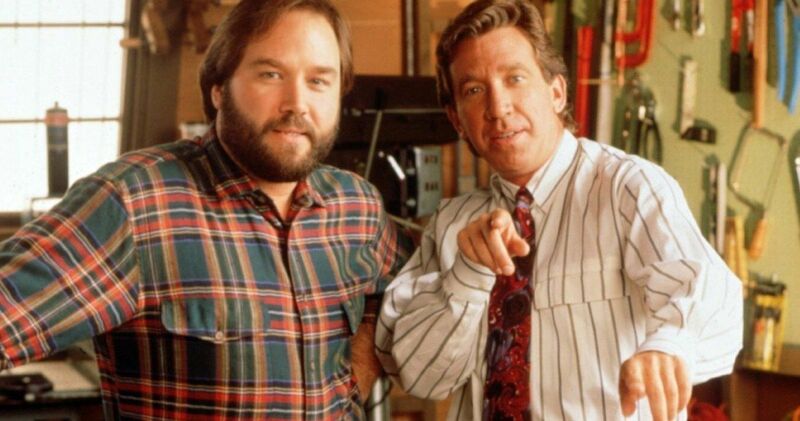 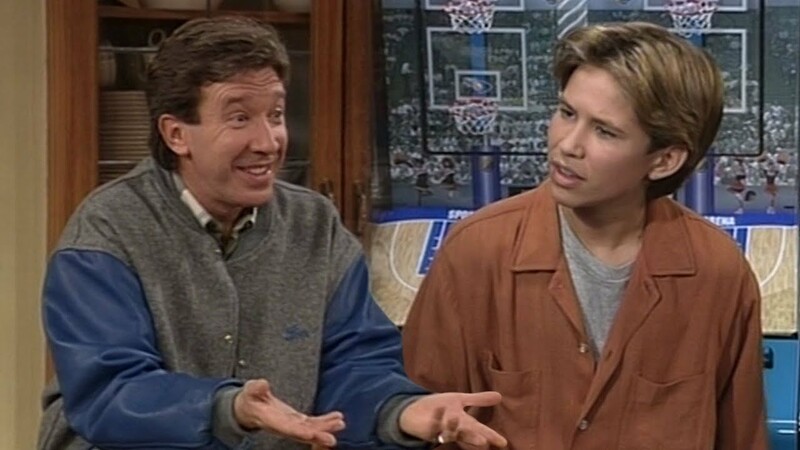 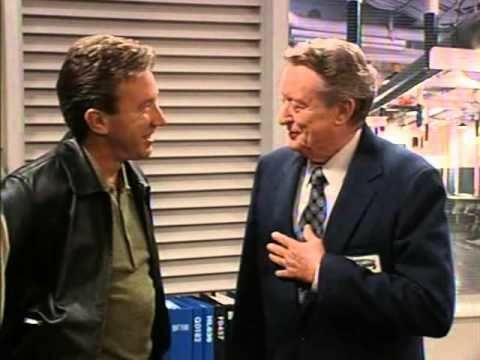 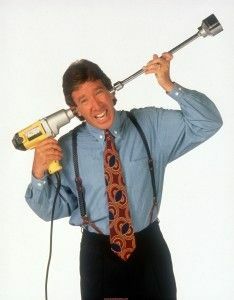 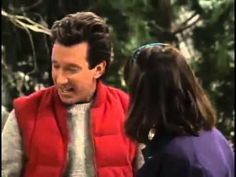 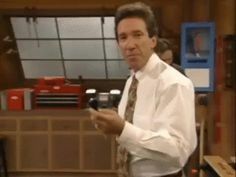 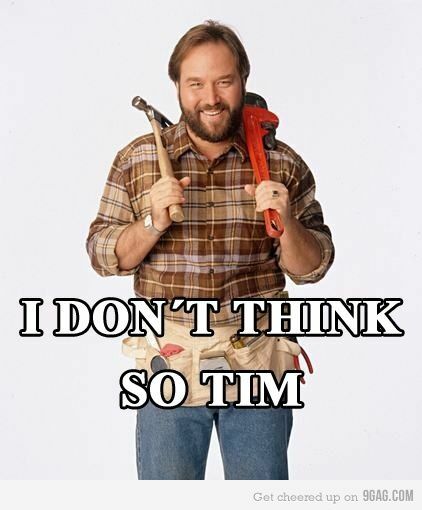 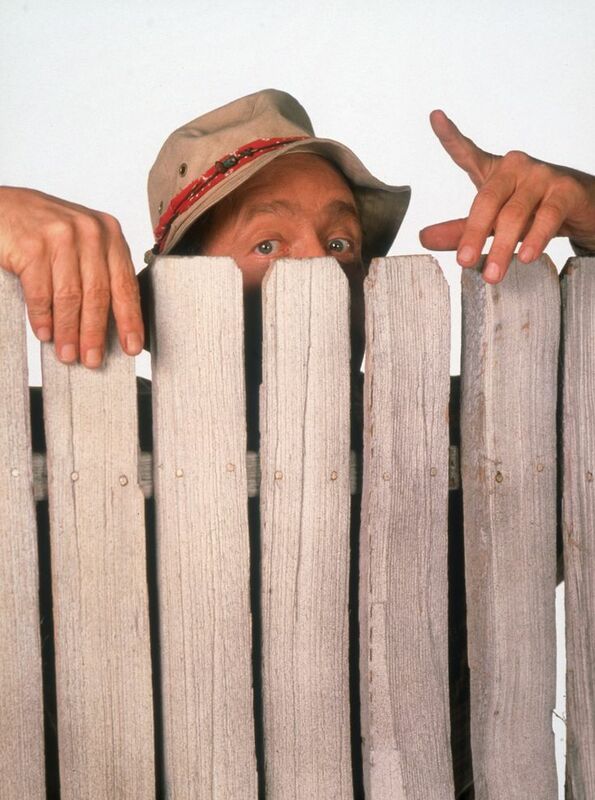 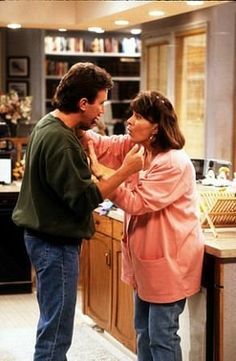 Al's iconic line on Home Improvement - I dont' think so Tim. 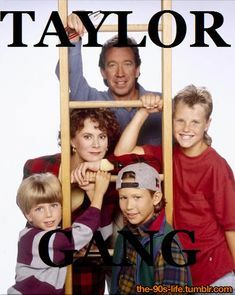 Classic stuff. 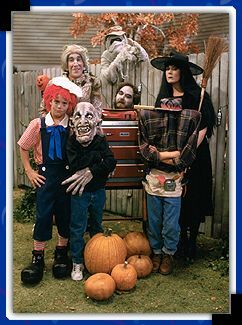 Happy Halloween from Home Impodcast! 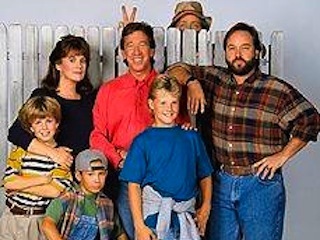 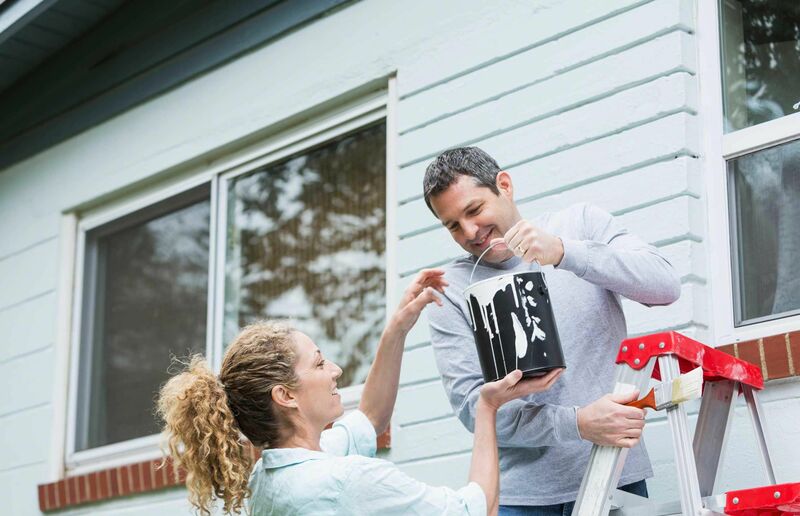 I got: Home Improvement! 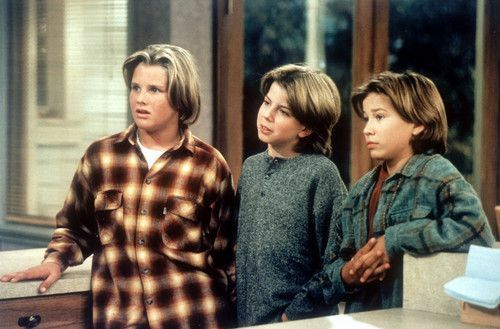 Which '90s TV Show Are You Living In? 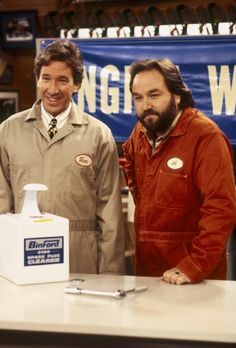 Mark Taylor and Wilson 🤗 Home Improvement season 4 episode 16 Bachelor of the year. 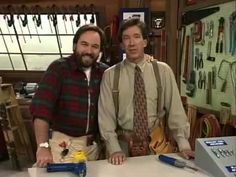 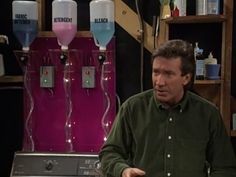 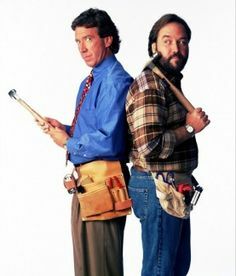 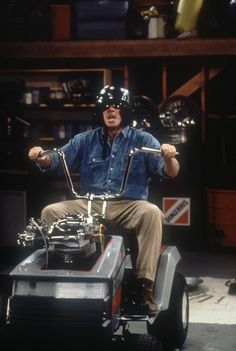 Brad 'n' Randy in the Home Improvement episode "Tim The Landlord Taylor"